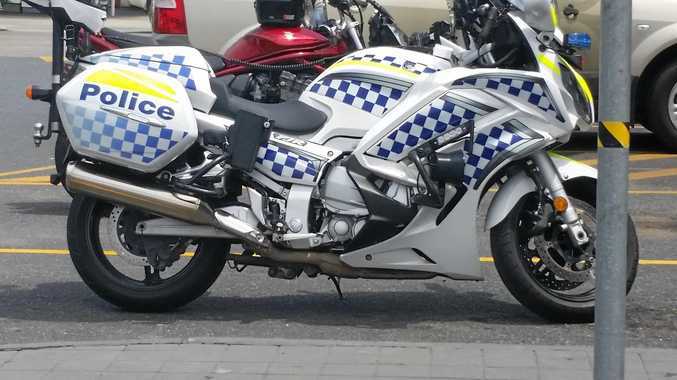 AN elderly woman has been charged after she allegedly struck and injured a Traffic and Highway Patrol officer during a routine stop on the Pacific Hwy. 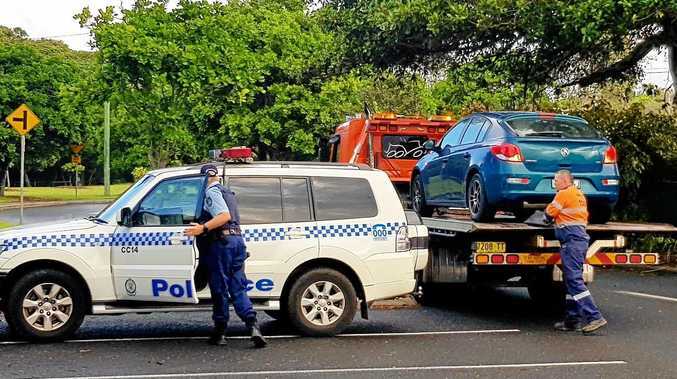 Senior Constable Mark Whittaker was using a police motorcycle on the morning of December 30 last year when he stopped a woman's black Subaru hatchback about 20km south of Nambucca Heads. As Snr Const Whittaker spoke to the woman, another vehicle - a Mazda 2 - struck him and the motorcycle before colliding with the Subaru. Ambulance crews treated the officer at the scene and he was transported to Coffs Harbour hospital suffering a broken leg. 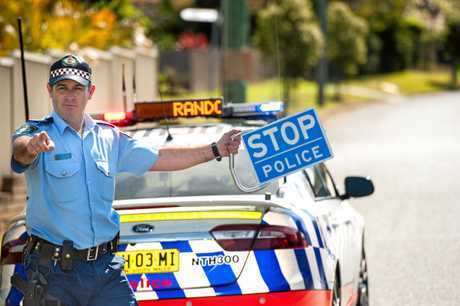 Traffic and Highway Patrol Commander Assistant Commissioner Michael Corboy met with the Snr Const in Coffs Harbour a few days after the incident. "He is in very good spirits, he has got a pretty bad break of his leg and those who saw the vision on the TV will realise how lucky he was," Commissioner Corboy said at the time. 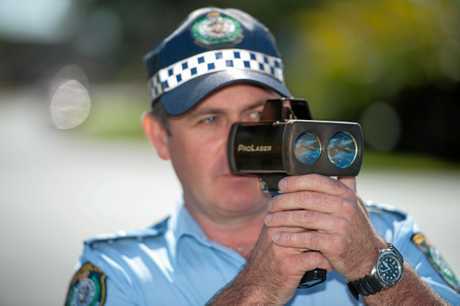 Crash investigators yesterday charged a 70-year-old woman with negligent driving occasioning grievous bodily harm injury. She will face Macksville Local Court on May 23.